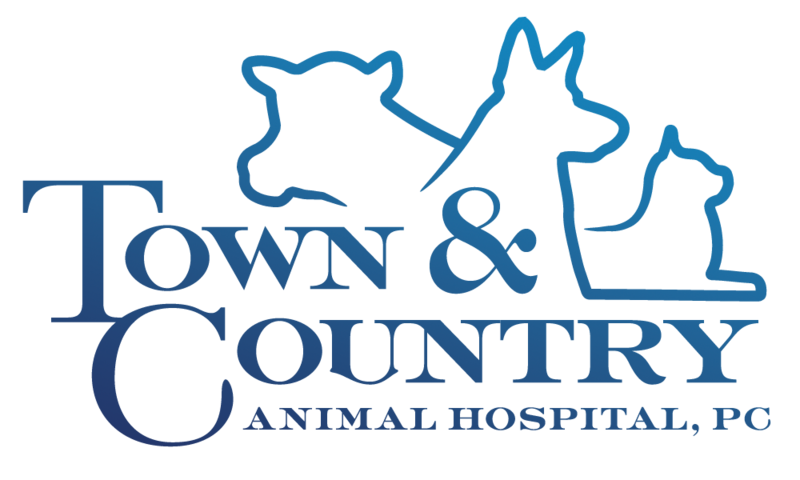 Town and Country Animal Hospital, PC in Warriors Mark, PA is a full service veterinary practice. With our companion animal hospital (expanded in 2008) and mobile farm veterinary units, veterinary services for all species of animals are provided to the surrounding area. Our hospital features four examination rooms, a surgery suite, in-house radiology (x-ray), comprehensive in-house laboratory, isolation facility, and boarding facilities. Four fully equipped mobile veterinary units serve area farms, with on-farm medical and surgical care. Our hospital facility is capable of handling some farm animals (small ruminants) on-site. 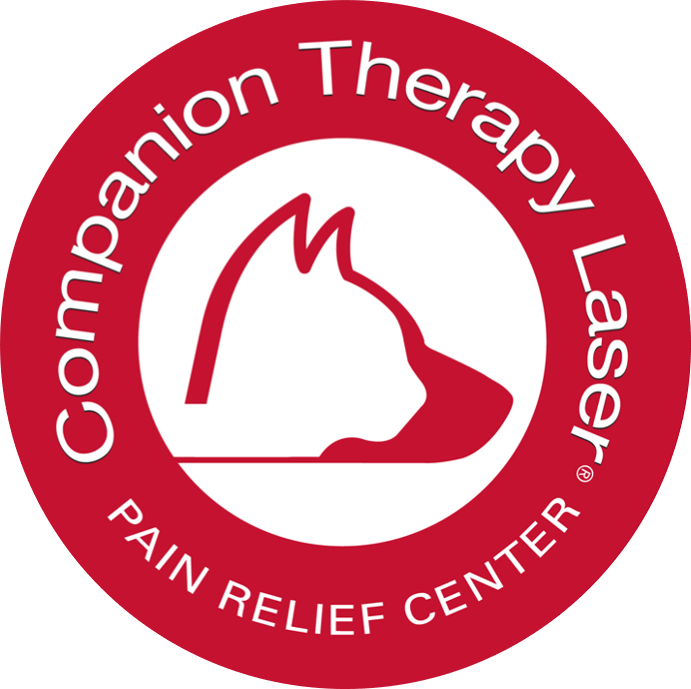 It is our commitment to provide quality veterinary services to our farm and companion animal clients and the animals they entrust to our care. Our group practice setting fosters teamwork and mutual respect in a professional, caring atmosphere. 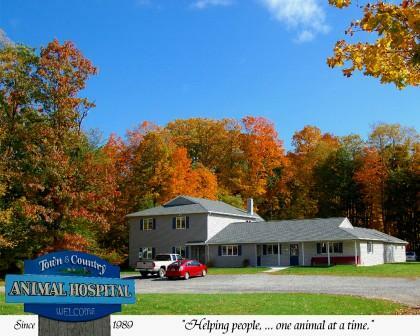 We seek to provide quality veterinary care in a friendly and consistent manner. The promotion of animal health and client education are integral parts of our daily focus in both companion animal and farm animal practice. We understand the special roles animals play in peoples' lives, and are dedicated to being your partner in your animal's health care. Our entire healthcare team is committed to providing personal attention to the unique concerns of each individual animal owner. Please visit the Our Doctors and Our Team pages to learn more about the special members of our animal health care team.